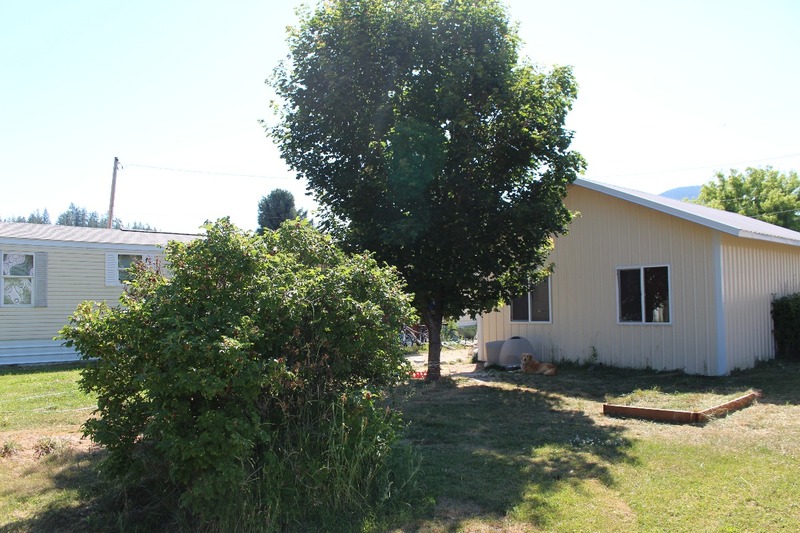 Very affordable mobile home for sale on 3 corner townsite lots in Saint Regis. Located close to all services. Property has a large detaced recreation building/work shop and a garage. Lot has an artesian well and is on city sewer. Inside, the home has an open living/dining/kitchen area and the master bedroom is split from the other bedrooms. Great area close to USFS, Clark Fork River, Look Out Ski Area and ATV trails. Lots of recreational opportunities in the area including Flathead Lake, Lolo National Park and Hot Springs, Snake and Salmon Rivers and Missoula, MT. is located only 1 hour West of St. Regis on I-90. Contact George at Spangler Real Estate at 406-822-4415. A great buy at $69,900!